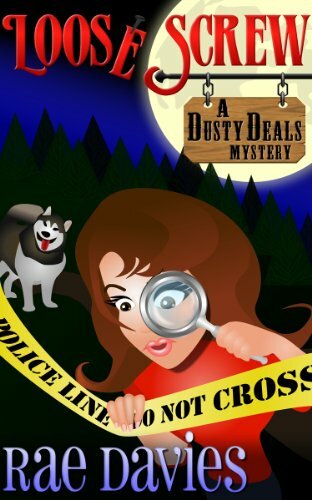 Fun, romantic, cozy mystery featuring amateur sleuth and antique store owner, Lucy Mathews. Lucy and her dog find romance and murder in the mountains of Montana.Lucy Mathews, crime reporter turned antiques dealer, avoids confrontation like a home perm. She even lets a cat shove her around.